Years ago, I was introduced to the wonderful world of Diane Chamberlain when I picked up her KEEPER OF THE LIGHT. And then SECRET LIFE OF CEE CEE WILKES captured my heart. Maybe it was the gorgeous auburn ringlets on the little girl and the teal cover. I have a soft spot for both. And then I sort of developed a crush on Travis in THE GOOD FATHER. But not really—he’s too young for me. And then the rural town in NECESSARY LIES came to life in ways that made me yearn for my roots, and question the “good” of eugenics. Of course, I also found THE MIDWIFE’S CONFESSION a touching, yet disturbing read. What all of these stories have in common is a deep familial thread, interweaving characters with complex moral issues that will have you cheering, crying, and tugging at your heartstrings. 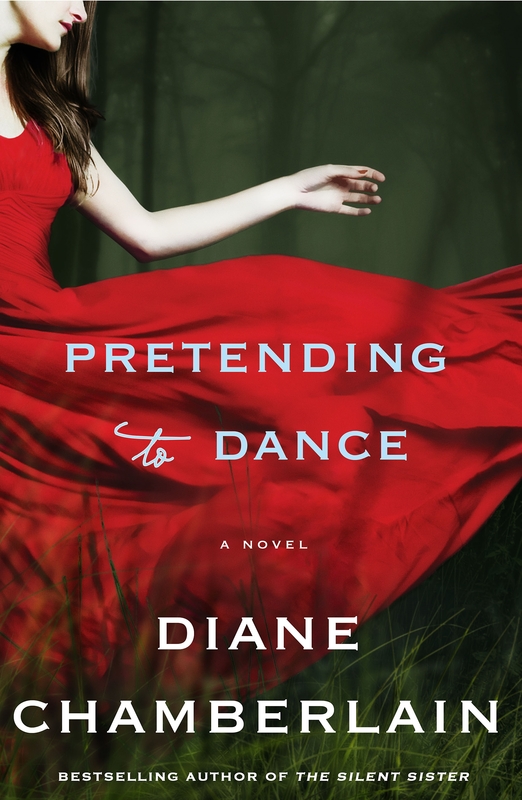 Diane Chamberlain’s newest book, PRETENDING TO DANCE will stir feelings of nostalgia, grief, and adolescent angst. 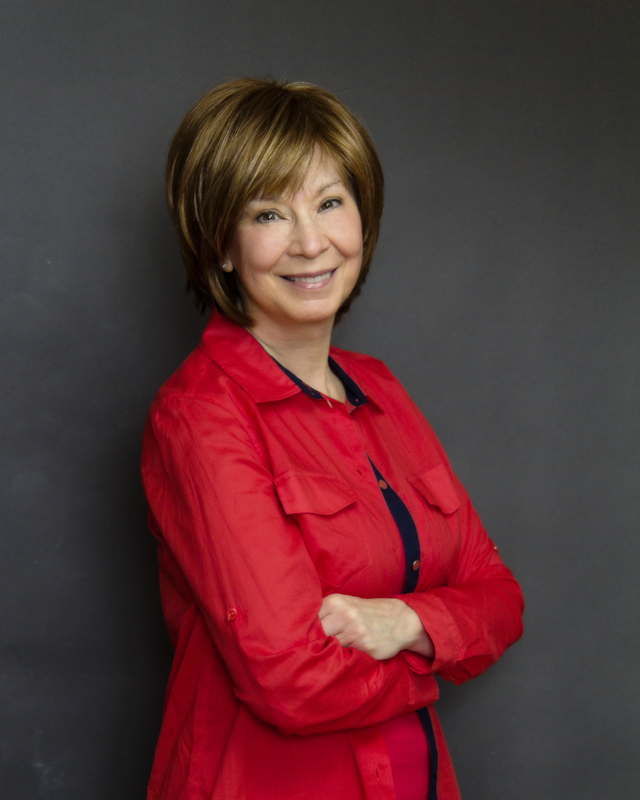 I am so very honored to have USA Today and Sunday Times bestselling author Diane Chamberlain with us to chat about the story and inspiration behind PRETENDING TO DANCE (October 6, 2015). Leslie Lindsay: Diane, Thank you so very much for being with us today. It’s quite an honor. I am always so interested in what inspired a story for an author. I know your sister Joanne (who, like your character Graham, struggles with MS) partially inspired PRETENDING TO DANCE. Can you speak to that? Diane Chamberlain: My older sister Joann started having trouble walking in her forties and that was the beginning of her ongoing battle with Multiple Sclerosis. Although, today, many people with the most common forms of MS can lead nearly normal lives, thanks to innovative medications, none of those new treatments worked on the sort of progressive illness Joann has. Like Graham, Jo lives with a 24-hour aide who does everything for her—feeds her, lifts her, rolls her over in bed, etc. And like Graham, my sister is a vibrant person with a very active and creative brain. She still directs plays for her local community theater, for example. But also, like Graham, she’d like to know there is a “way out” of her suffering should it ever become too much for her. L.L. : Would you say you set out to write a story about Multiple Sclerosis, or was it something that came as a sort of by-product to some of the other themes in PRETENDING TO DANCE (i.e. open adoption, lies, secrets, assisted euthanasia)? Diane Chamberlain: The inspiration behind PRETENDING TO DANCE absolutely came from my thoughts about death with dignity. Should people have the choice to end their own lives when faced with enormous physical or existential suffering? As I wrote the story, though, other themes emerged such as the family dynamics that surround open adoption etc. It’s always the case that I set out to write about one element in a story and many other elements emerge along the way. L.L. : I’m a former child/adolescent psych R.N., so I have to say you hit teenage angst spot-on. 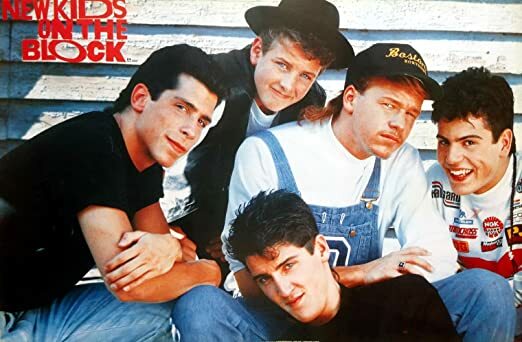 In fact, I am just about Molly’s age—so I recall many of the fads and trends you spoke about (I was more of a Joey or Jonathan girl myself). What kind of research did you do to be able to slip into the world of a 14-year-old in 1990? Diane Chamberlain: I’m glad you think I got it right! I am considerably older than the adult Molly, but I remember being 14 very well. For me, it was the Beatles and the Stones and James Brown, but the emotions—the longing and fantasizing—were the same. However, I wanted to tap into the 1990 14-year-old that Molly was and for that I turned to my Facebook readers on my ‘Diane Chamberlain Readers Page.’ I asked them the sorts of things Molly would be into—what she’d be saving her money for, what her longings and dreams would be, etc. As always, my FB readers came through for me big time! L.L. : In some ways, I kind of feel as if we’re kindred writers in the sense that you also have a background in social work and psychotherapy. How does that experience color your writing? Diane Chamberlain: Well, as I’m sure you know, that background helps me understand how people tick and what their motivations might be for the things they do. I also had a private psychotherapy practice specializing in teens, which is another reason it was easy for me to tap into Molly’s psychological development. More than anything, though, I think my background gives me an understanding of how strong people are and how they can lift themselves up from the worst things life metes out to them. L.L. : Switching gears a bit: what would you say is the most important thing a writer can do to enhance his or her story world? Diane Chamberlain: I think getting to know one’s characters on a very deep level is the most important thing. I often do this by creating what I call a character autobiography. I ask them to tell me how they’re feeling about their life, what’s happening in the story and to their fellow characters. I record their answers in first person using pad and pen rather than the computer. I invariably learn something new and meaningful about them in this way. L.L. : What’s obsessing you right now? Diane Chamberlain: Playing the guitar. I’ve had no hobby for many, many years. Not since my writing hobby turned into my career, as a matter of fact! I recently rediscovered the guitar and I love it. I‘m not good at it, but I can play well enough to hang out at guitar meet-up groups and sing along. It takes me completely away from the writing world for a few hours each week and I think that break is important and energizing. Diane Chamberlain: My not-yet-titled book is set in 1944 in a small town in North Carolina and involves a medium, a polio epidemic and a whole lot of people whose stories are crying out to be told! That’s all I can reveal for now. L.L: Is there anything I should have asked, but may have forgotten? Diane Chamberlain: I think you’ve done a masterful job! L.L. : Thanks so much, Diane! We truly loved having you today. Diane Chamberlain: Thank you, Leslie. I’m thrilled you enjoyed PRETENDING TO DANCE. Diane Chamberlain is the international bestselling author of 24 novels. Her 23rd novel, The Silent Sister, hit both the USA Today and Publishers Weekly best seller lists and was a 2014 Fall Okra Pick. Her most recent novel, PRETENDING TO DANCE, introduces Molly Arnette, a woman worried the secrets from her childhood past will ruin her attempt to adopt a baby in the present. Chamberlain lives in North Carolina with her partner, photographer John Pagliuca. You’re the best Diane Chamberlain! Thanks for spotlighting her new book Leslie. Can’t wait to pick it up. I think you’ll like it, Tori! It was such an honor to connect with Diane.